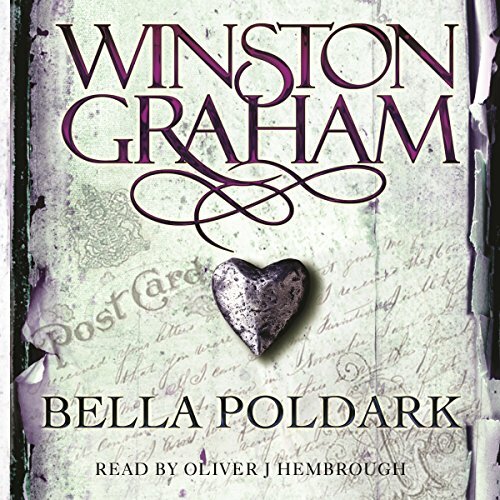 ©1945 Winston Graham (P)2015 Pan Macmillan Publishers Ltd.
Demelza Carne, the impoverished miner's daughter Ross Poldark rescued from a fairground rabble, is now his wife. But the events of these turbulent years test their marriage and their love. 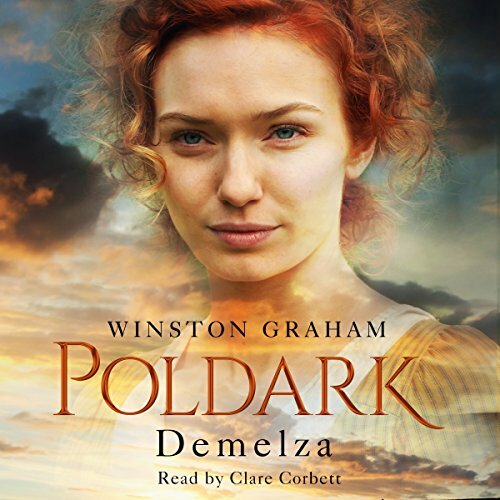 Demelza's efforts to adapt to the ways of the gentry - and her husband - bring her confusion and heartache despite her joy in the birth of their first child. Ross begins a bitter struggle for the rights of the mining communities - and sows the seed of an enduring enmity with powerful George Warleggan. Cornwall, 1790. 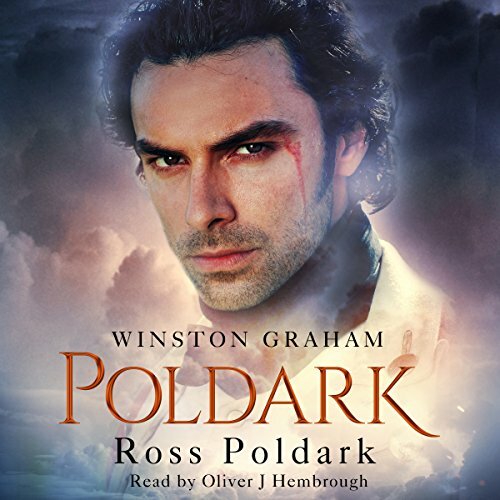 Ross Poldark faces the darkest hour of his life. Accused of wrecking two ships, he is to stand trial at the Bodmin Assizes. Despite their stormy married life, Demelza has tried to rally support for her husband. But there are enemies in plenty who would be happy to see Ross convicted, not least George Warleggan, the powerful banker whose personal rivalry with Ross grows ever more intense. 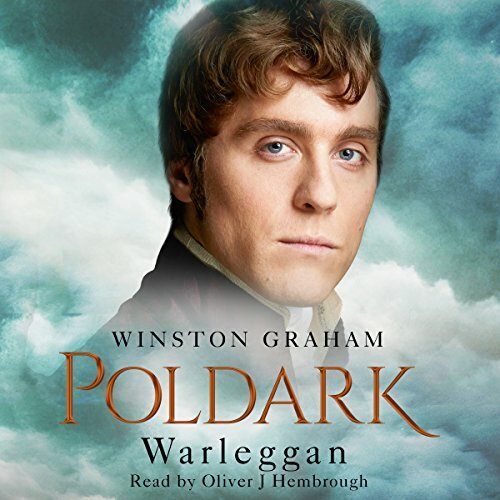 Warleggan is the fourth novel in Winston Graham's sweeping series of Cornwall, Poldark. Cornwall 1792. 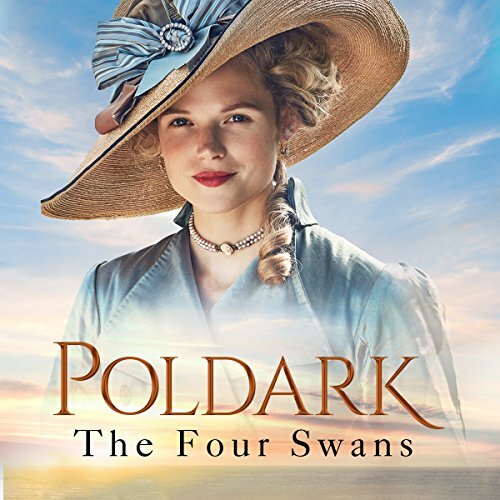 Ross plunges into a highly speculative mining venture which threatens not only his family's financial security but also his turbulent marriage to Demelza. When Ross and Elizabeth's old attraction rekindles itself, Demelza retaliates by becoming dangerously involved with a handsome Scottish cavalry officer. With bankruptcy an increasingly real possibility, the Poldarks seem to be facing disaster on all fronts. 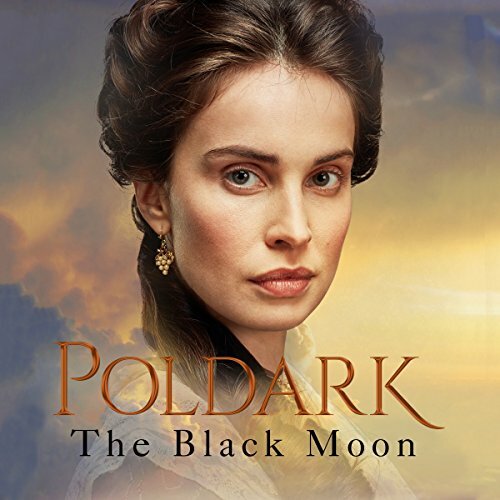 The Black Moon is the fifth novel in Winston Graham's sweeping series of Cornwall, Poldark. Cornwall, 1794. The birth of a son to Elizabeth and George Warleggan serves only to accentuate the rift between the Poldark and Warleggan families. 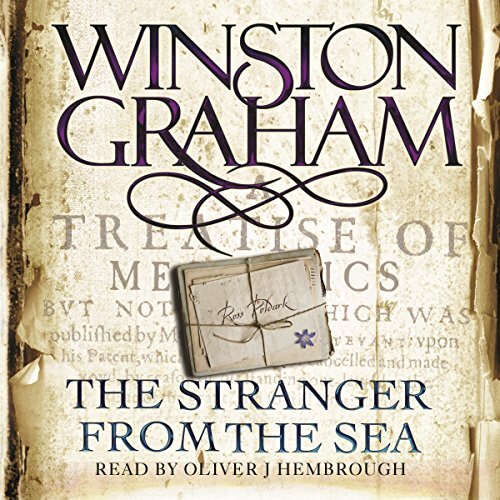 And when Morwenna Chynoweth, now governess to Elizabeth's eldest son, grows to love Drake Carne, Demelza's brother, the enduring rivalry between George and Ross finds a new focus for bitter enmity and conflict. 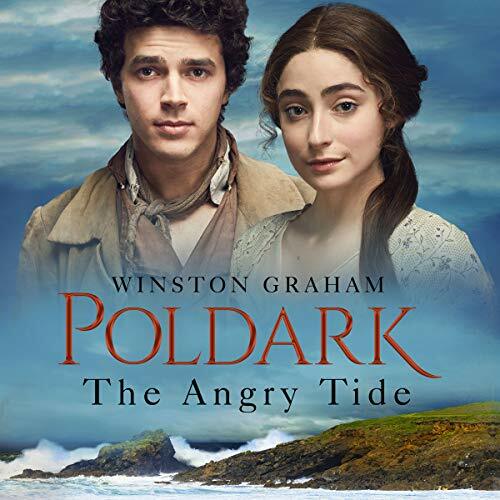 The Angry Tide is the seventh novel in Winston Graham's sweeping series of Cornwall, Poldark. Cornwall, towards the end of the 18th century. Ross Poldark sits for the borough of Truro as Member of Parliament - his time divided between London and Cornwall, his heart divided about his wife, Demelza. Cornwall, 1812. At Nampara, the Poldark family finds the New Year brings involvement in more than one unexpected venture. For Ross and Demelza, there is some surprising - and worrying - news. 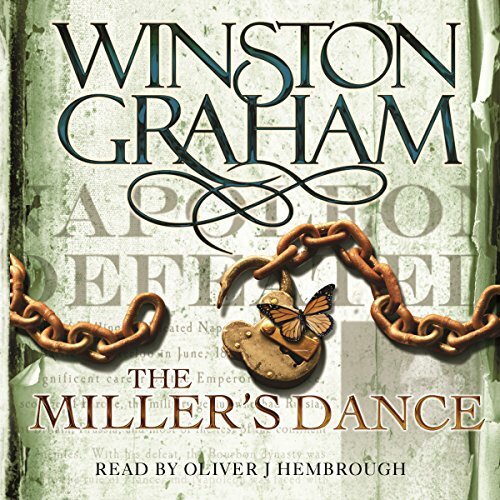 And Clowance, newly returned from her London triumphs, finds that her entanglement with Stephen Carrington brings not only happiness but heartache. 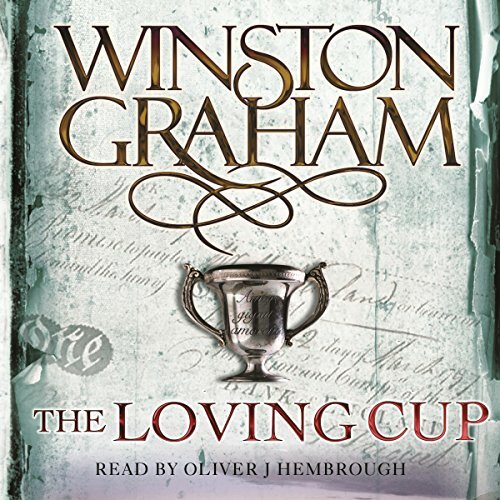 The Loving Cup is the tenth in Winston Graham's sweeping series of Cornwall, Poldark. Cornwall 1813. A silver cup lies half forgotten in a dank cave, amongst a pile of stolen goods. 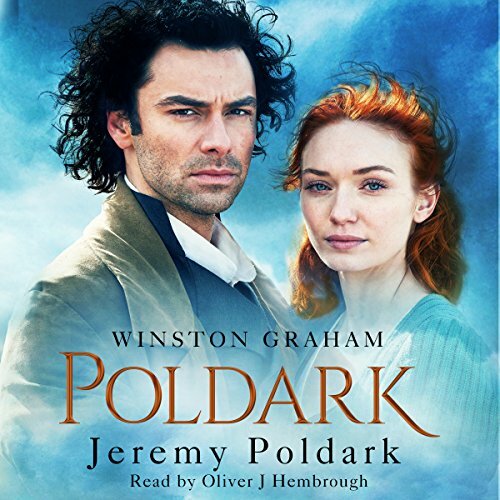 Yet the tiny vessel and its inscription, " Amor gignit amorem", haunts the lives of the still-feuding Poldark and Warleggan families, as Ross, Demelza and the ambitious and powerful Sir George Warleggan watch their children make the decisions that will shape their destinies. 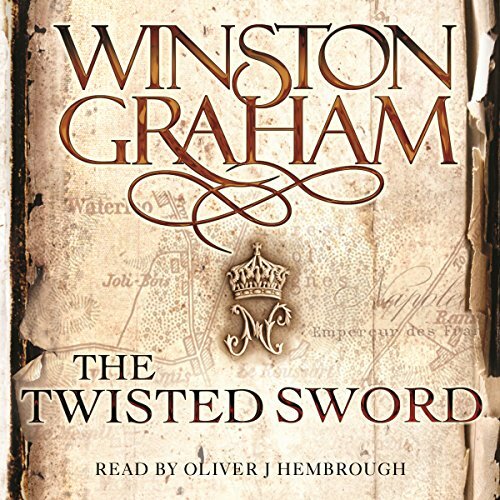 The Twisted Sword is the 11th in Winston Graham's sweeping series of Cornwall, Poldark. Cornwall, 1815. Demelza sees a horseman riding down the valley and senses disruption to the domestic contentment she has fought so hard to achieve. For Ross has little option but to accept the summons - and travel to Paris with his family as an 'observer' of the French armed forces.